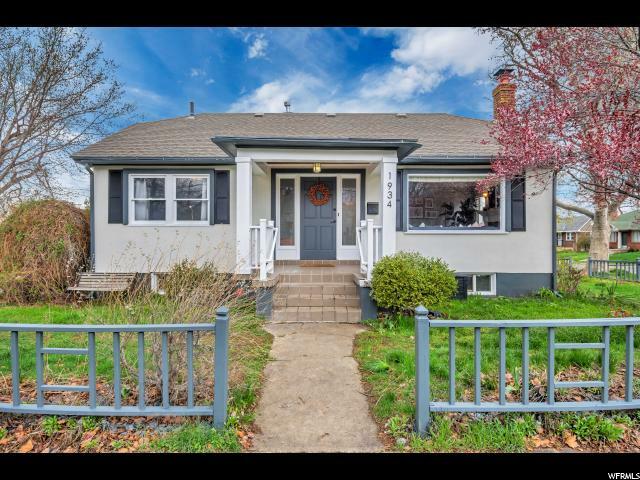 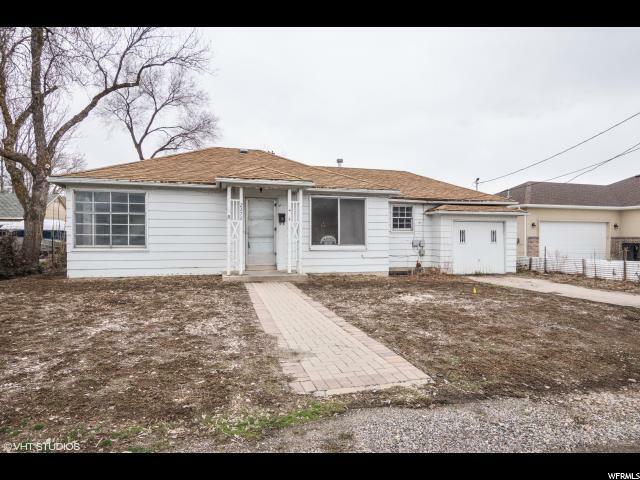 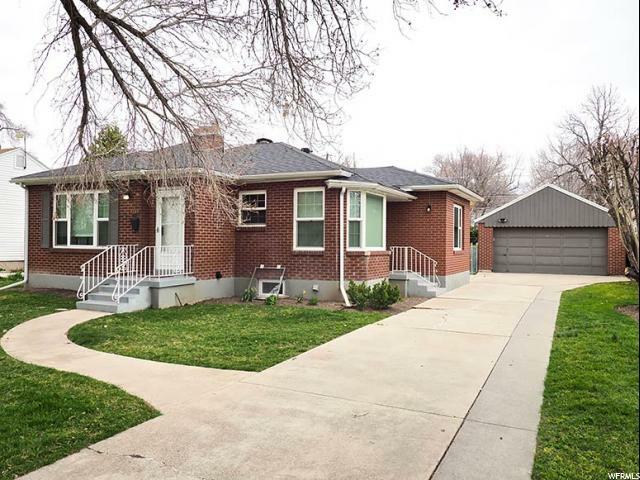 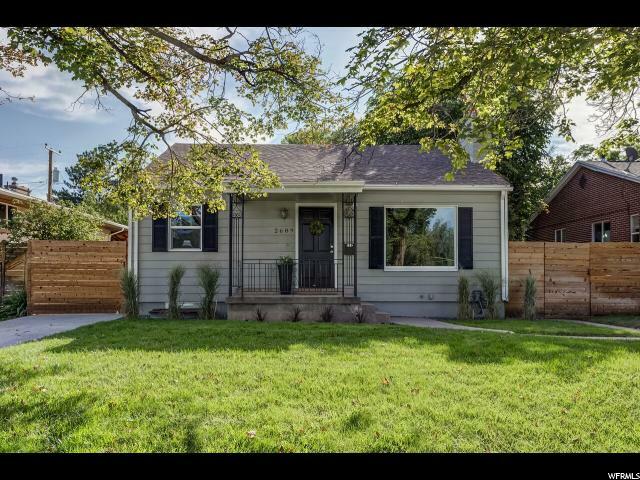 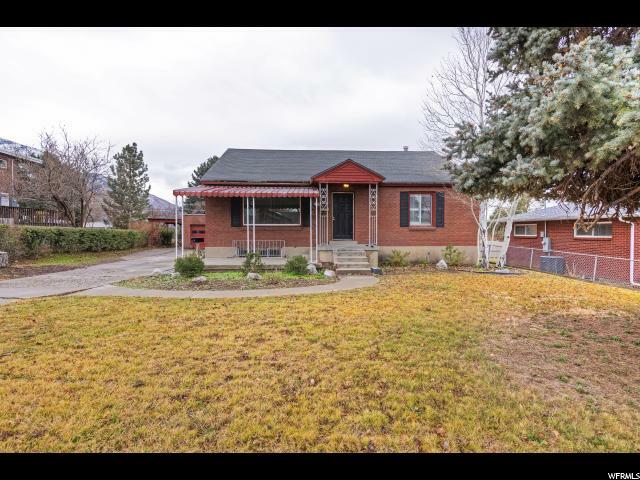 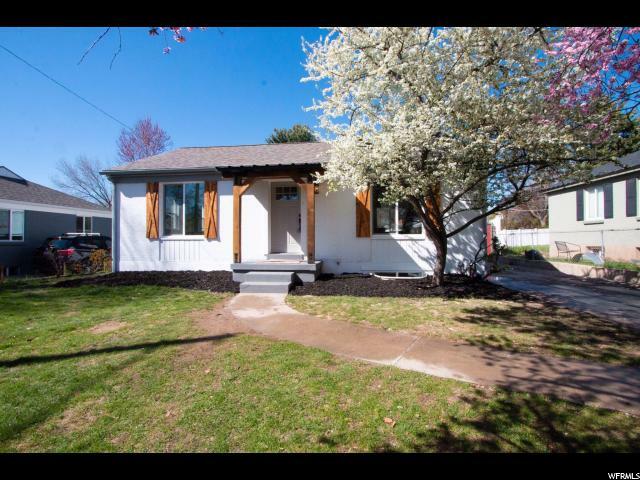 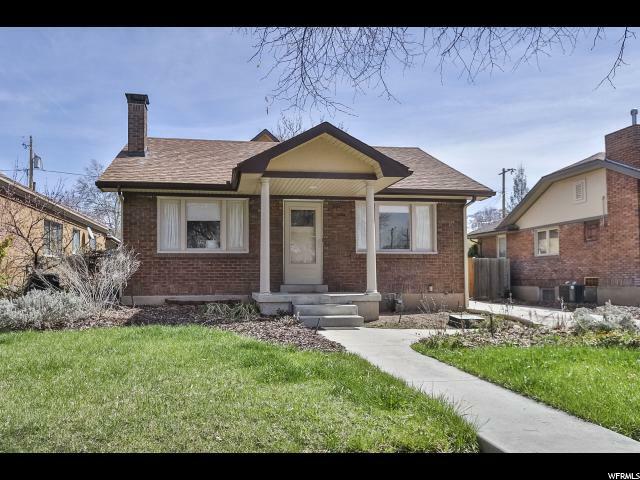 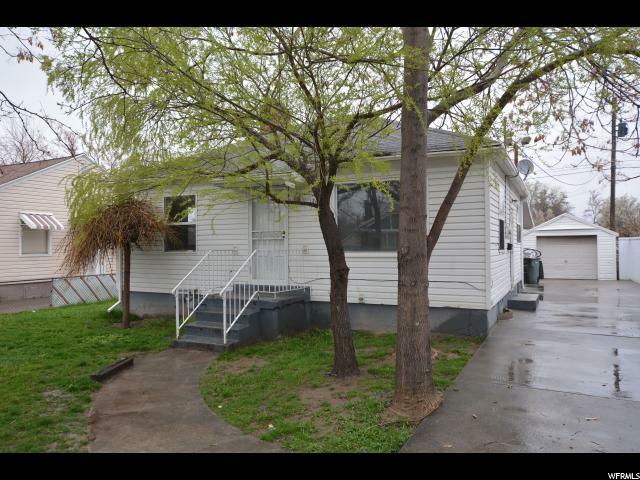 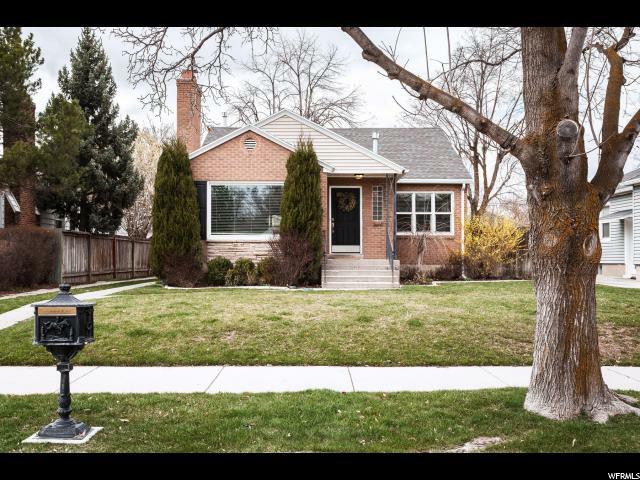 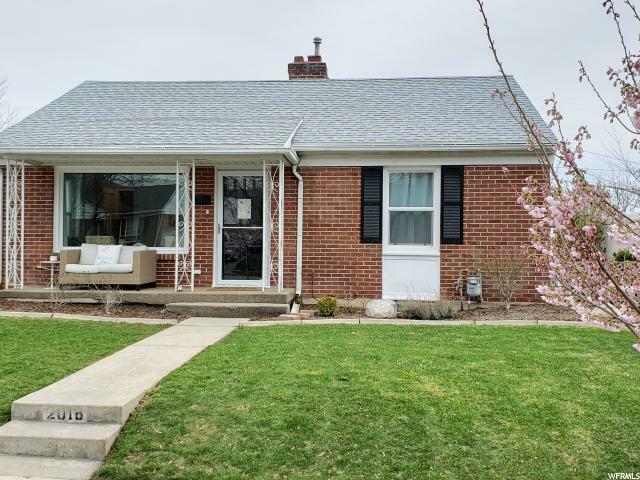 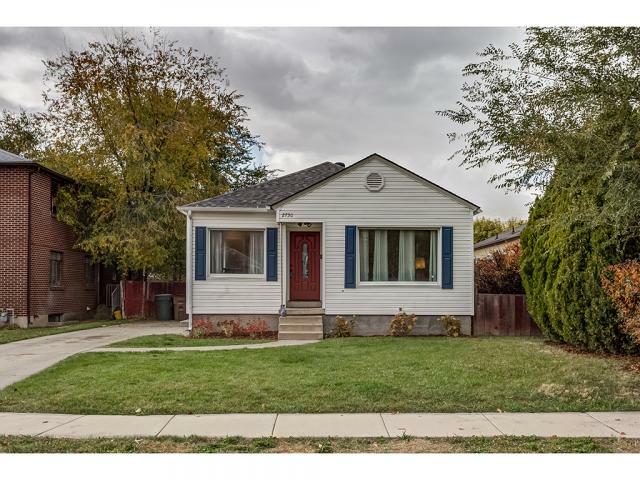 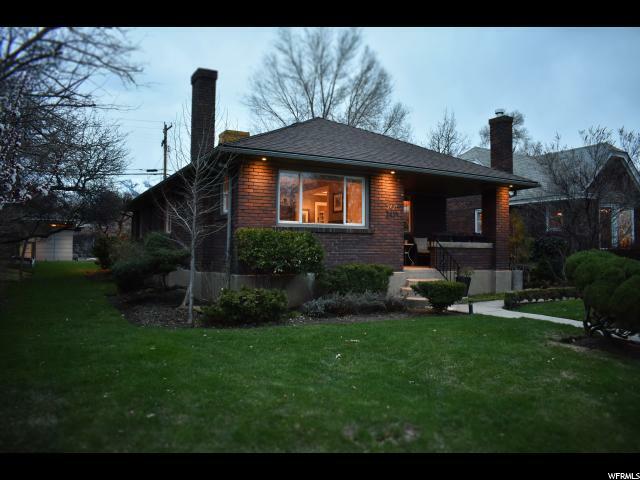 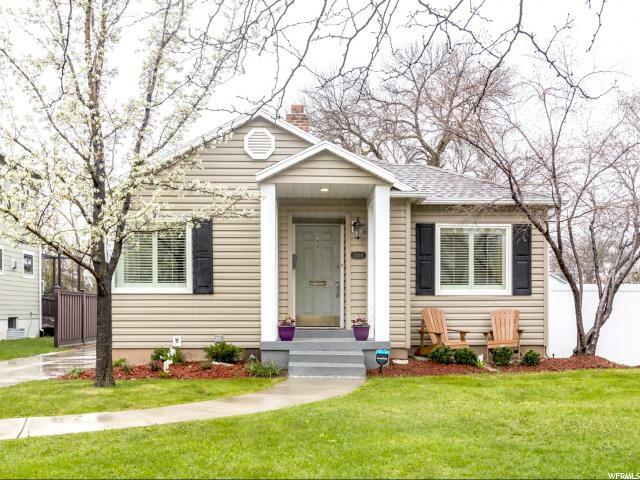 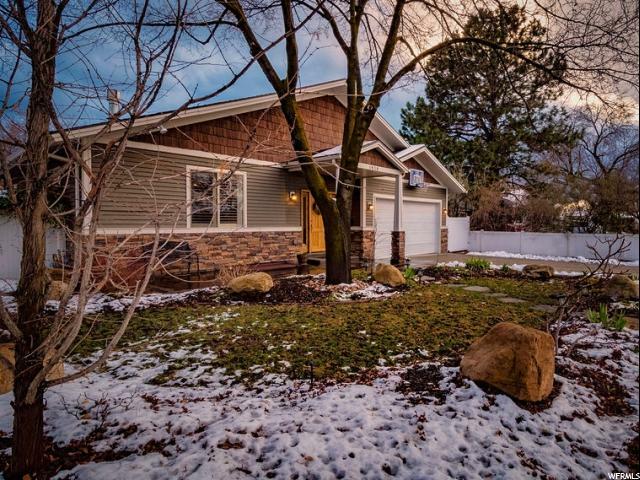 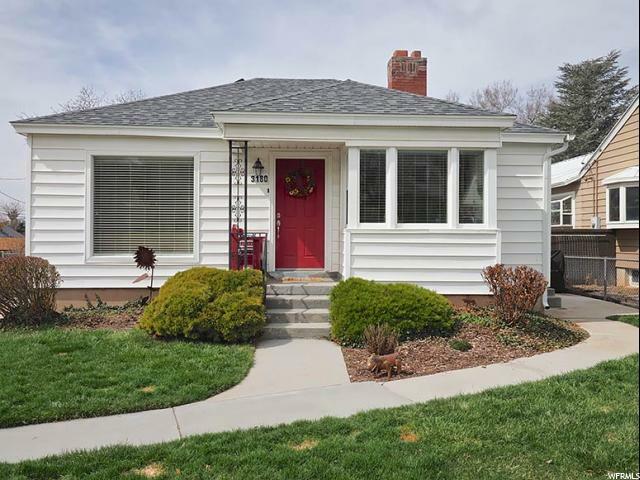 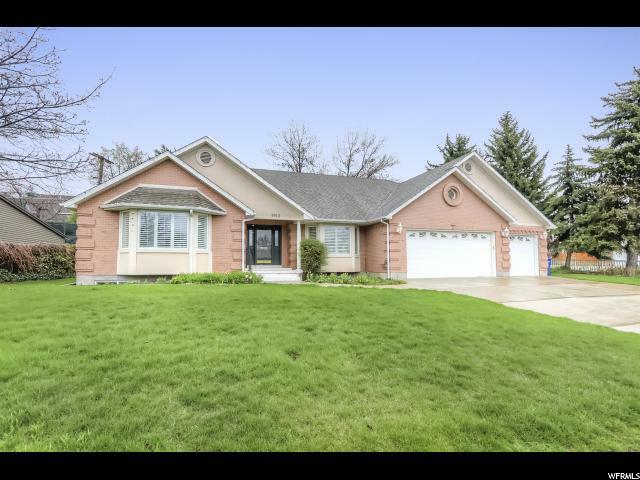 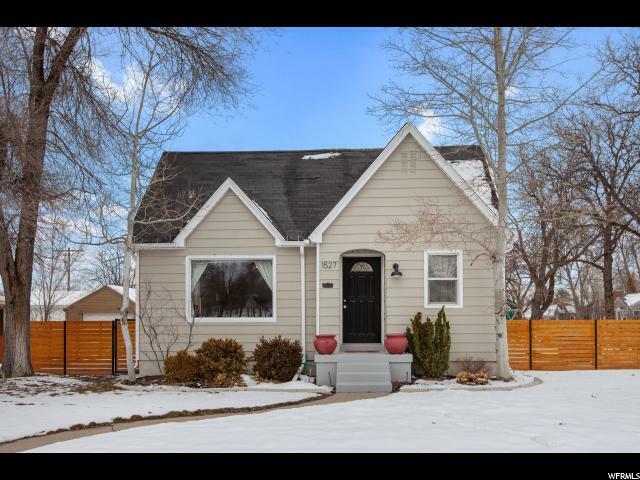 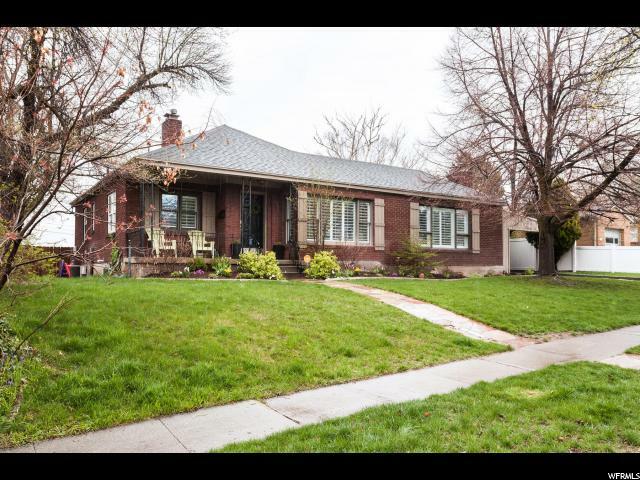 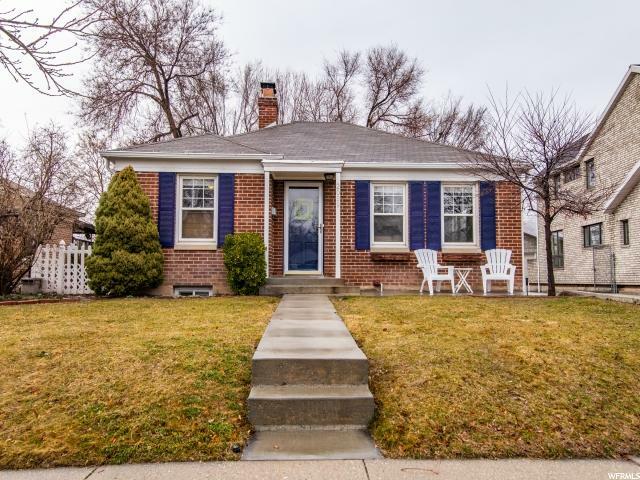 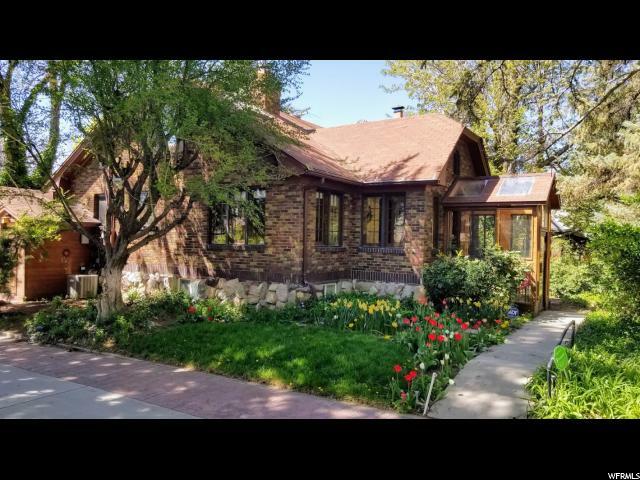 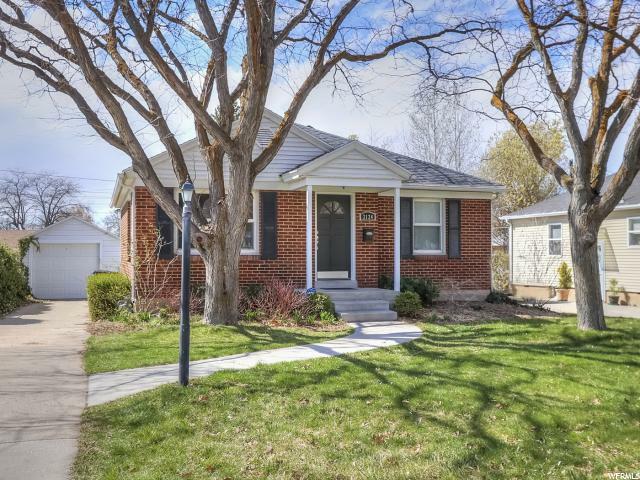 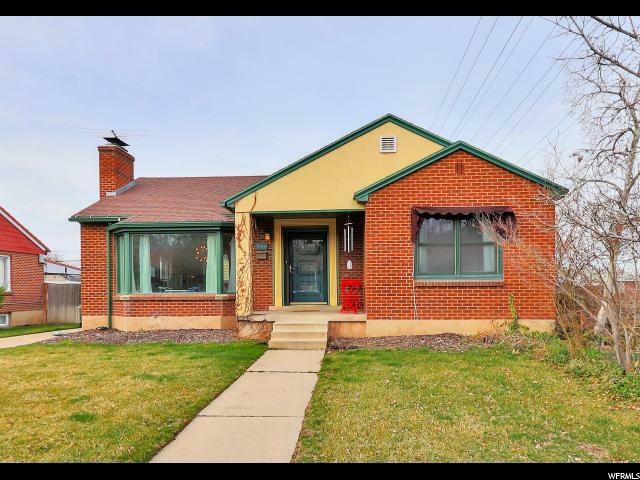 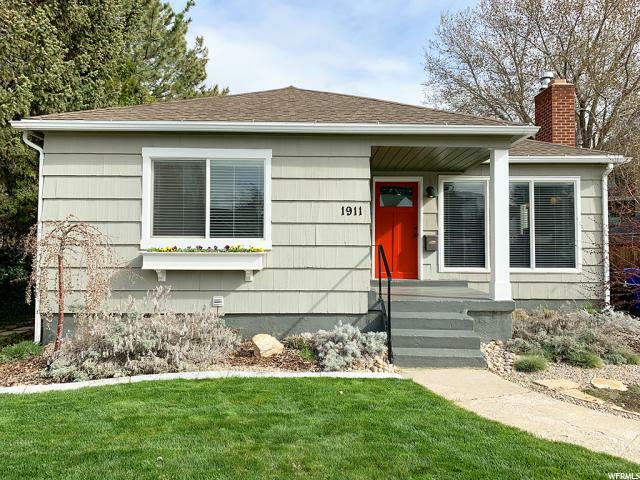 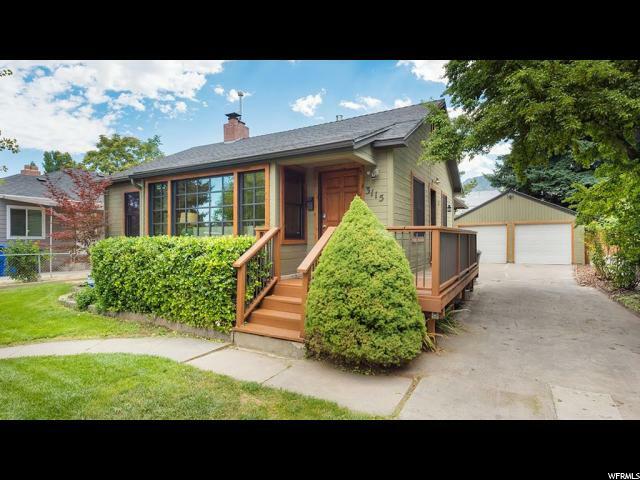 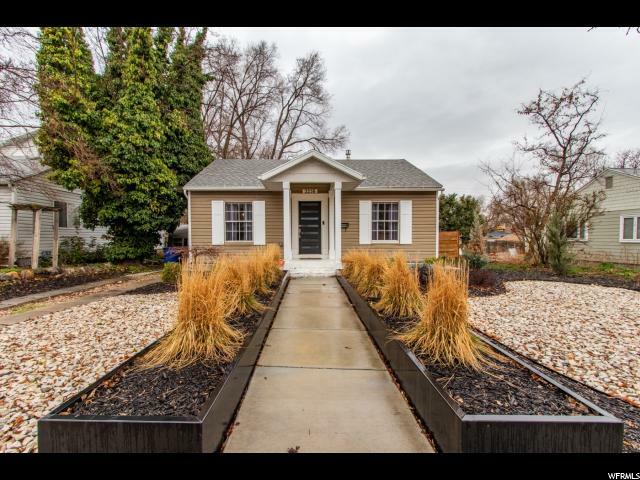 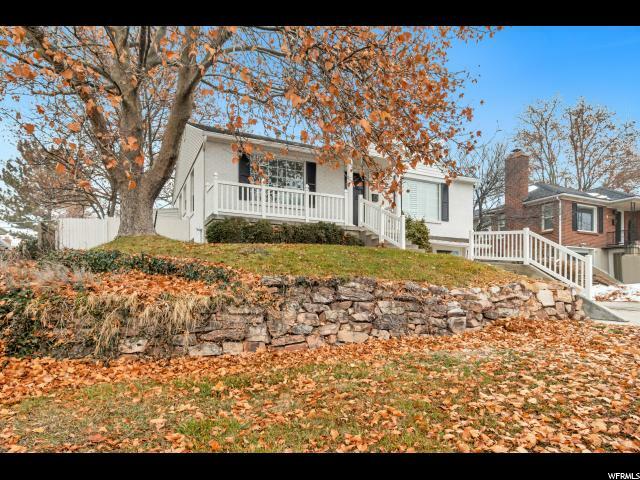 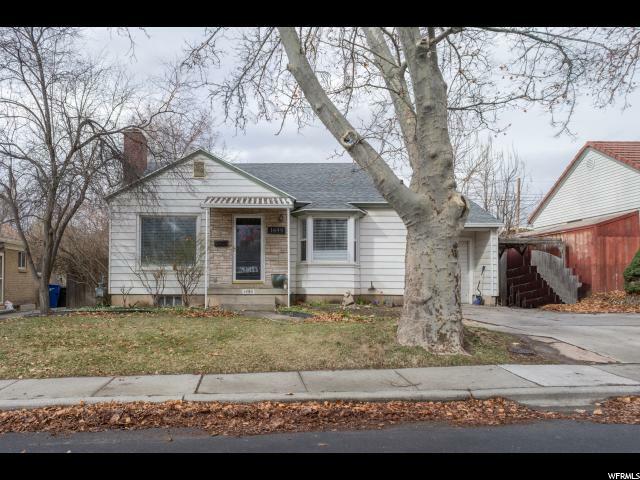 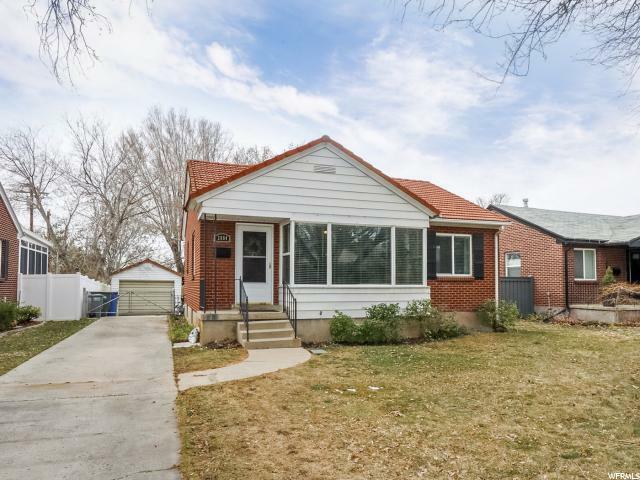 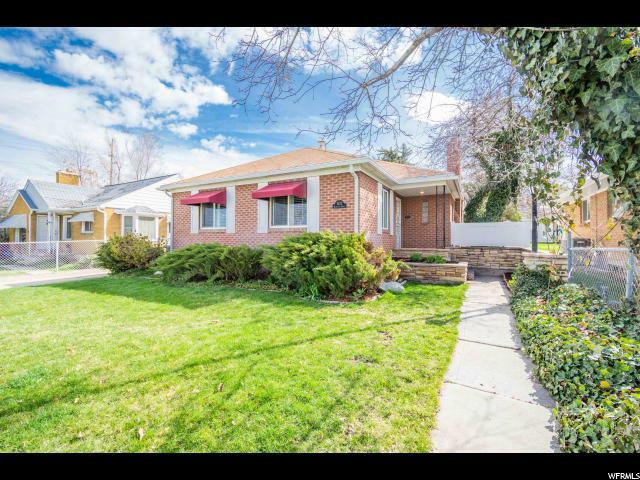 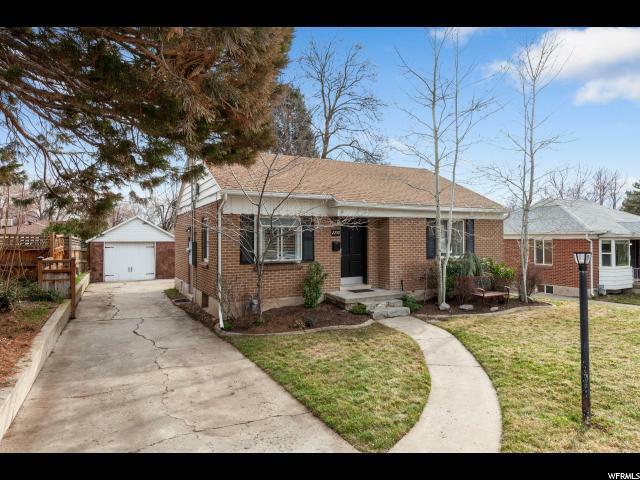 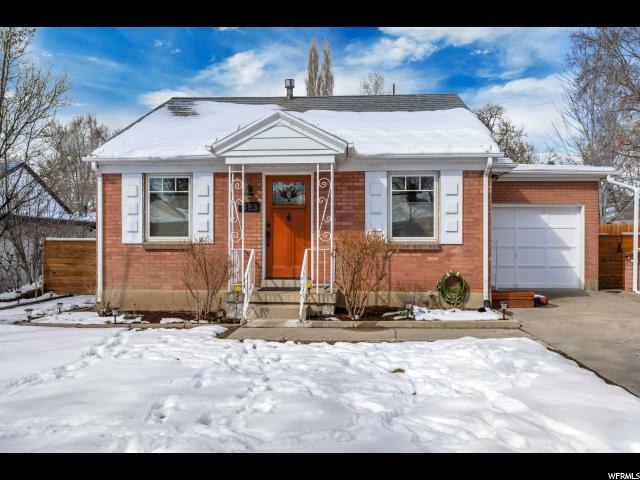 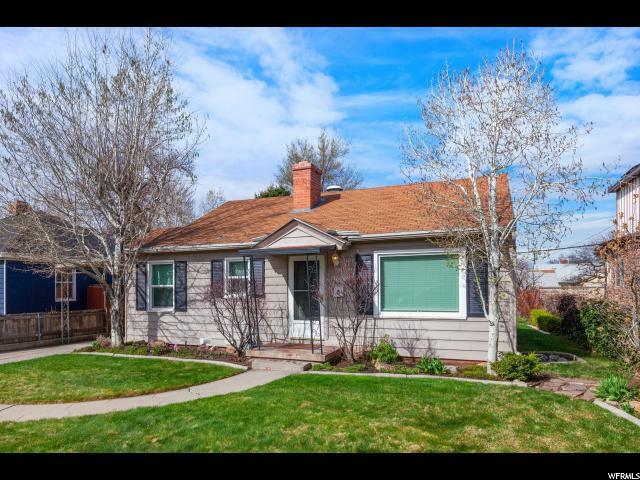 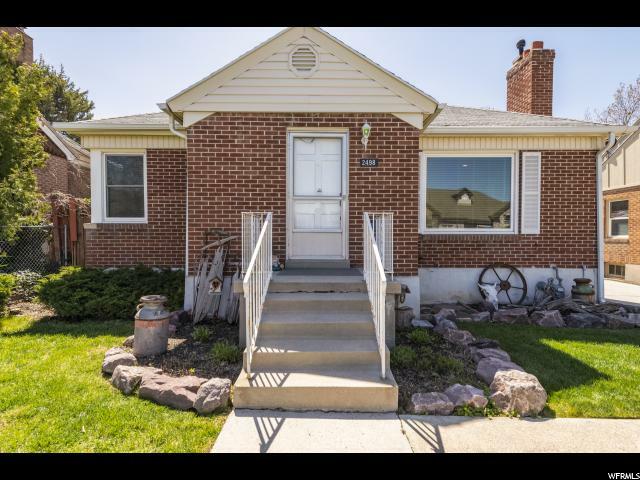 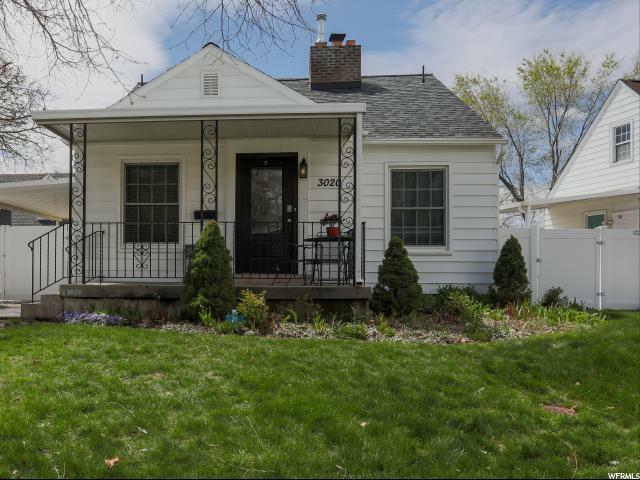 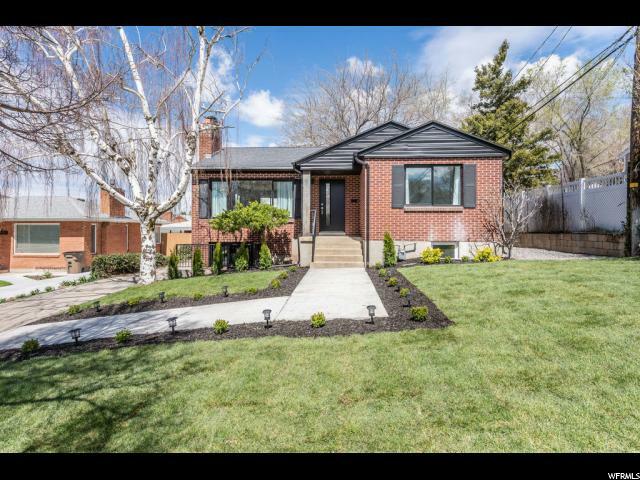 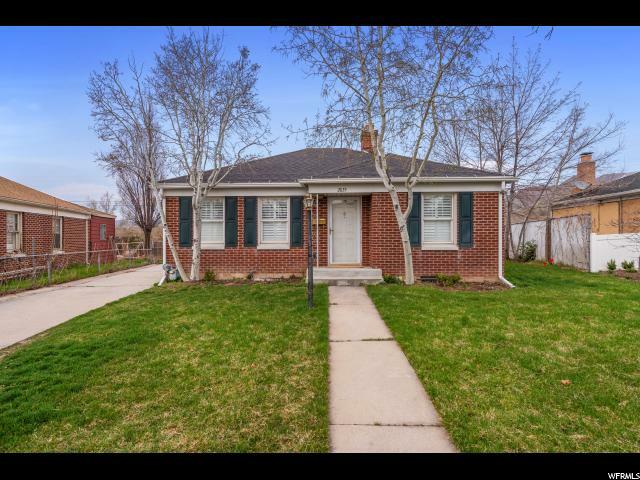 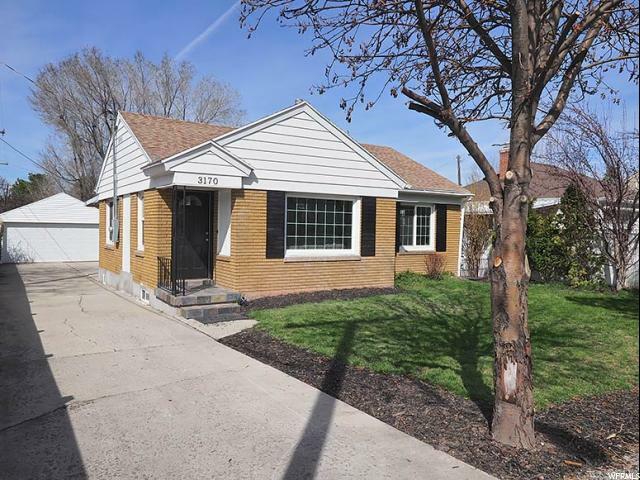 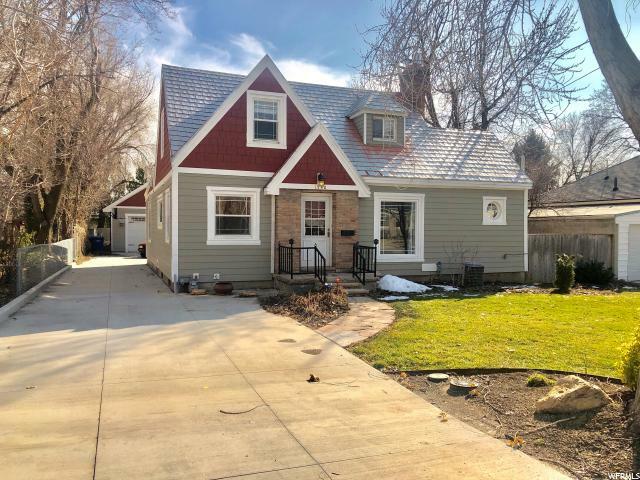 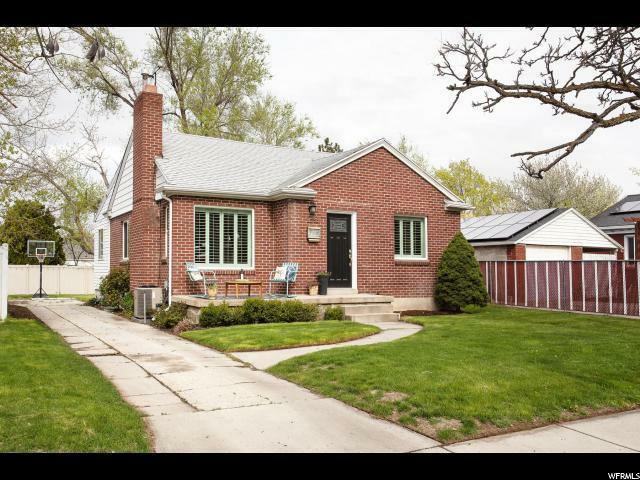 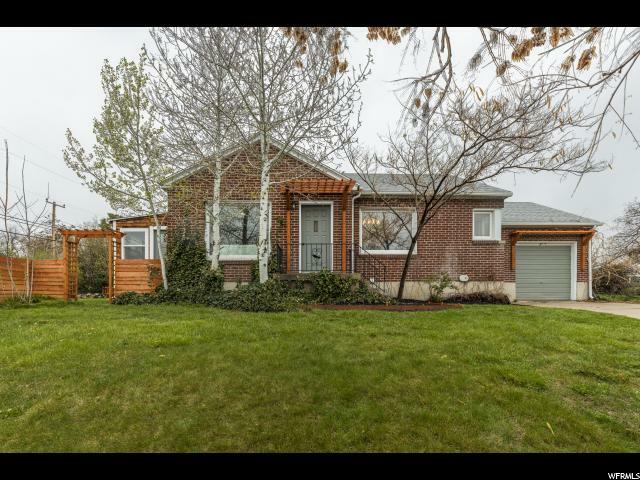 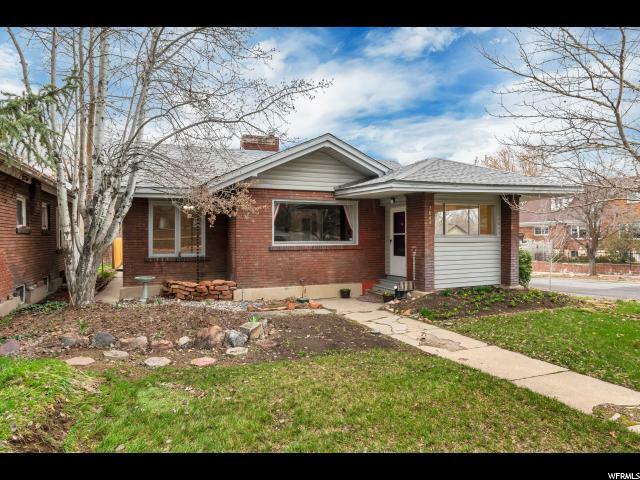 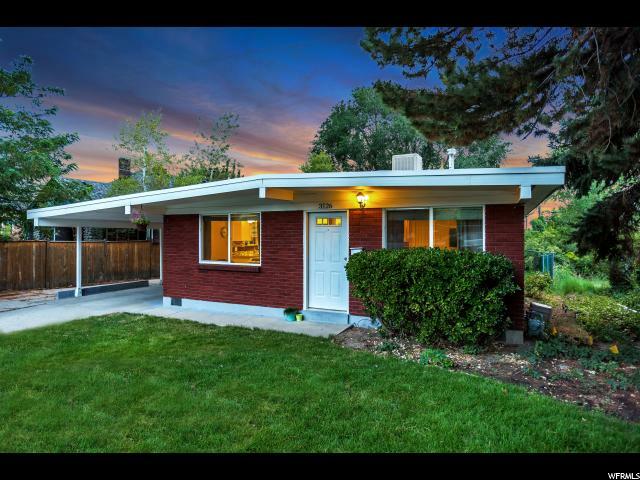 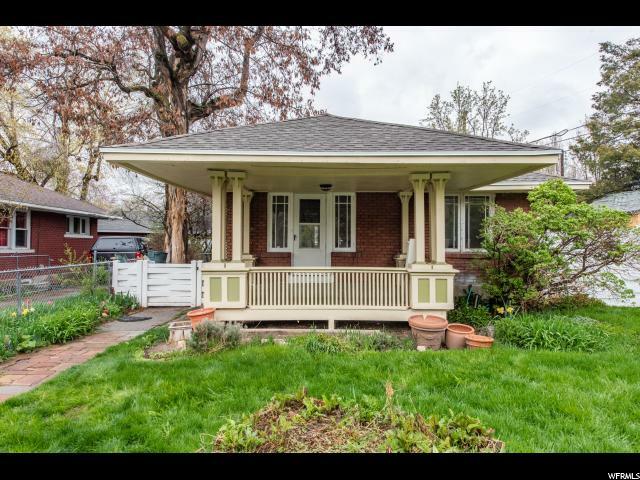 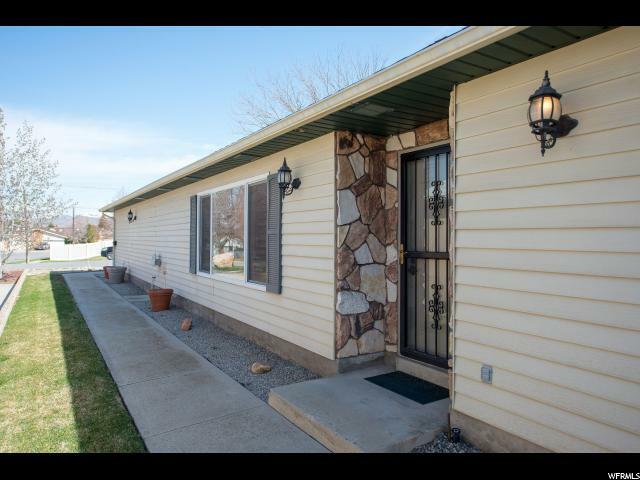 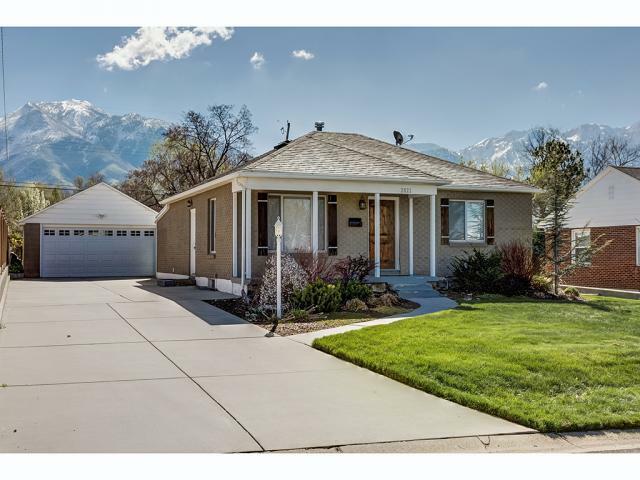 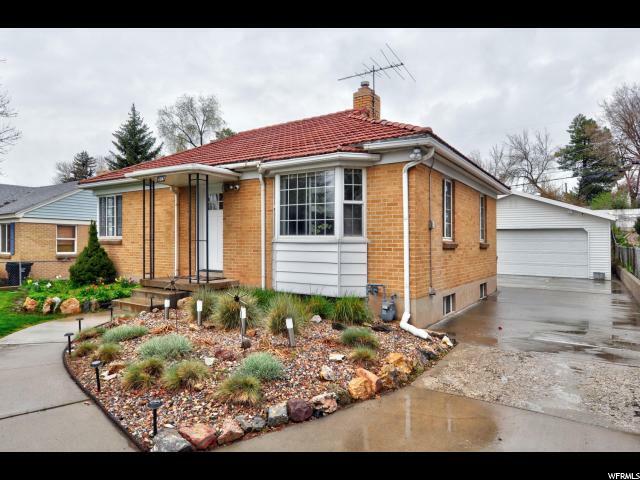 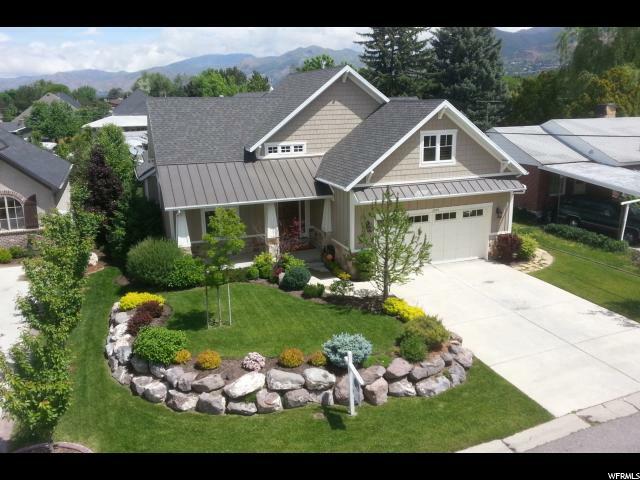 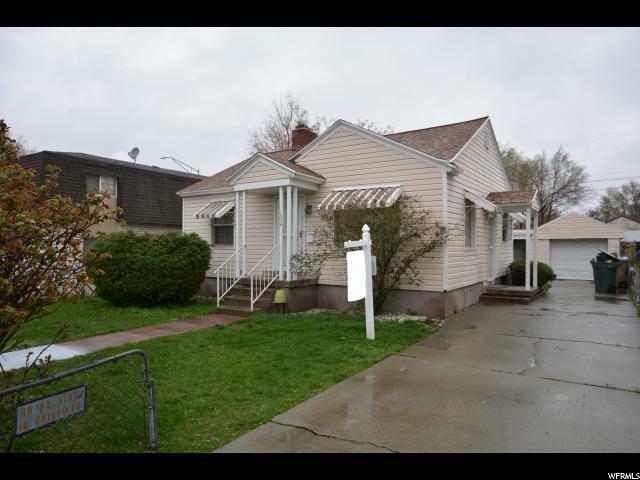 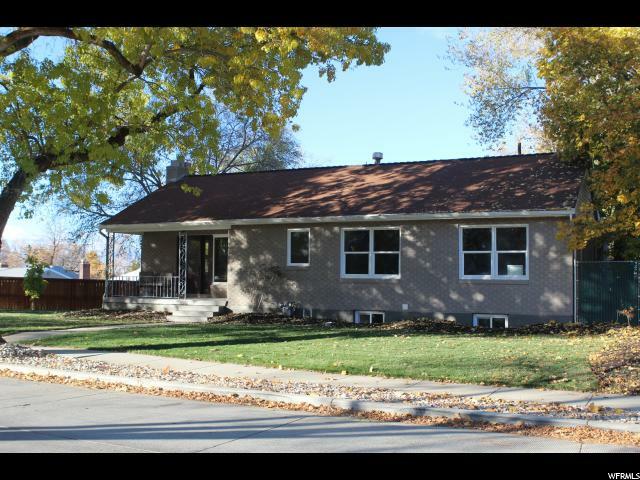 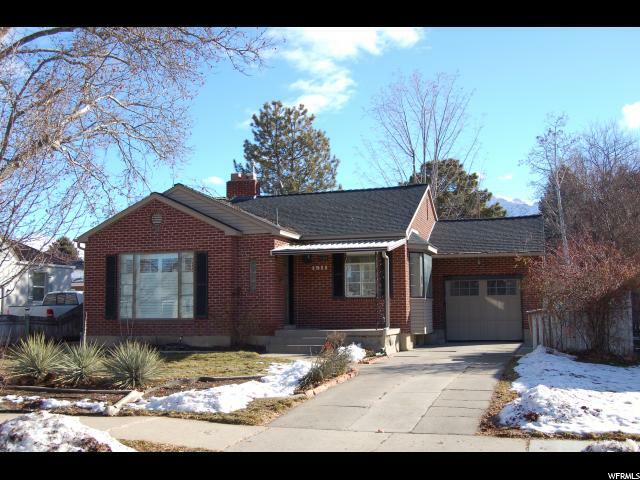 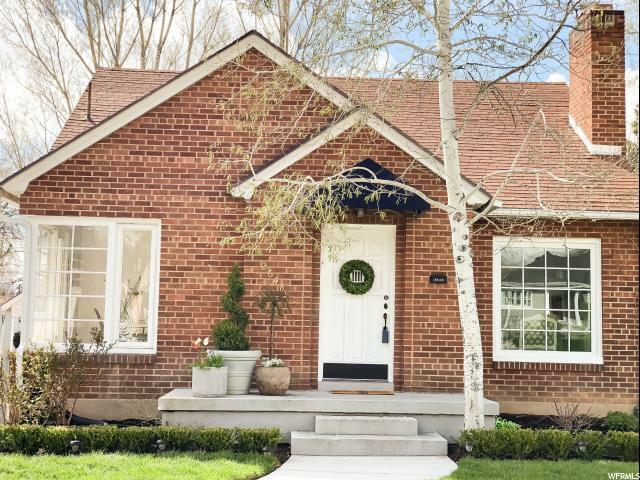 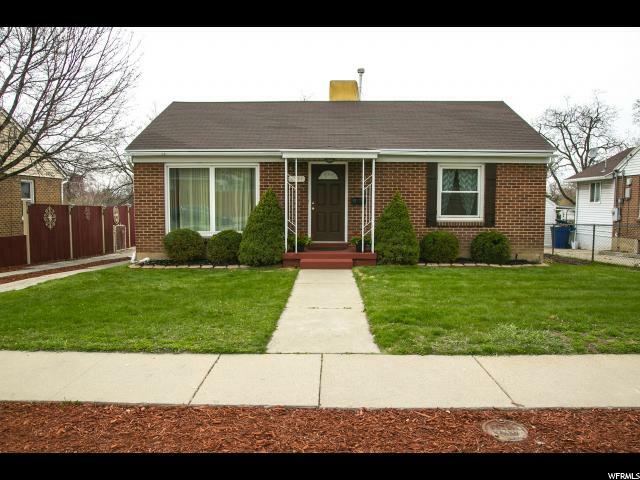 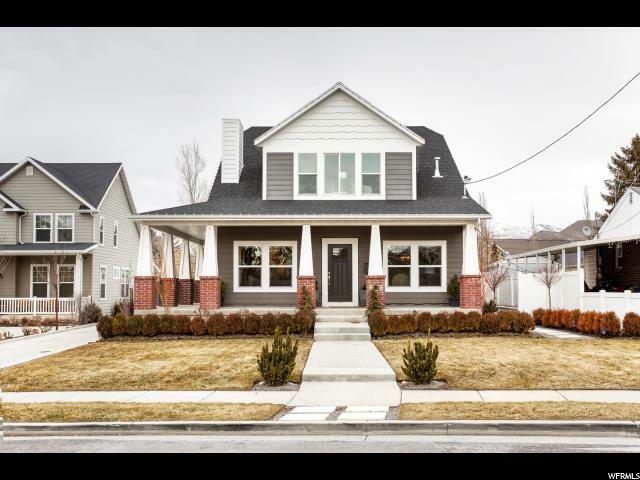 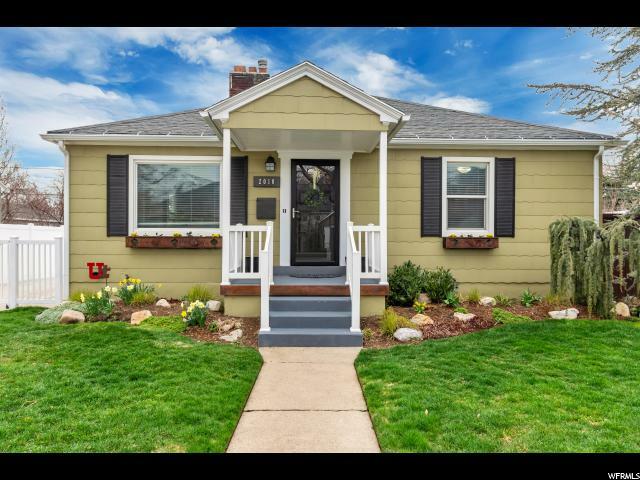 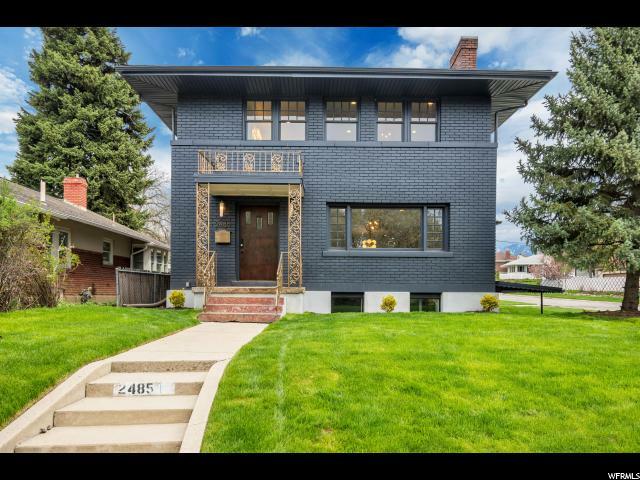 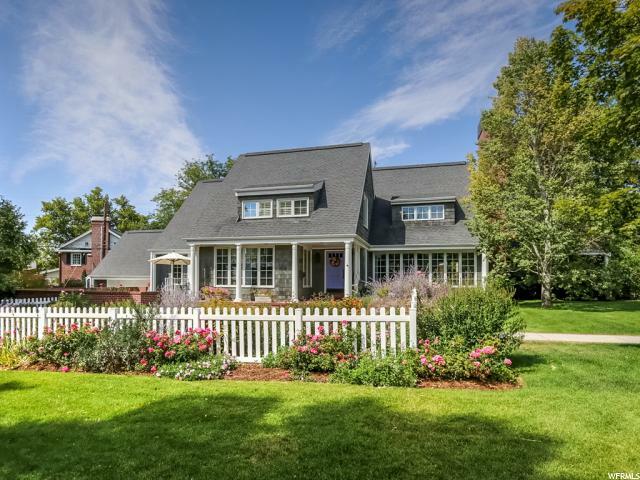 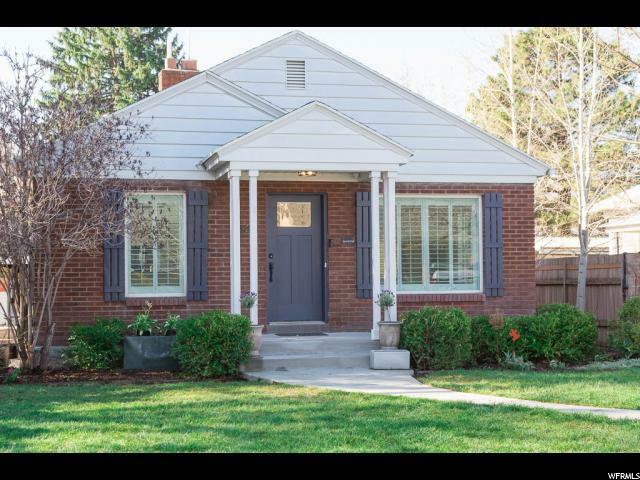 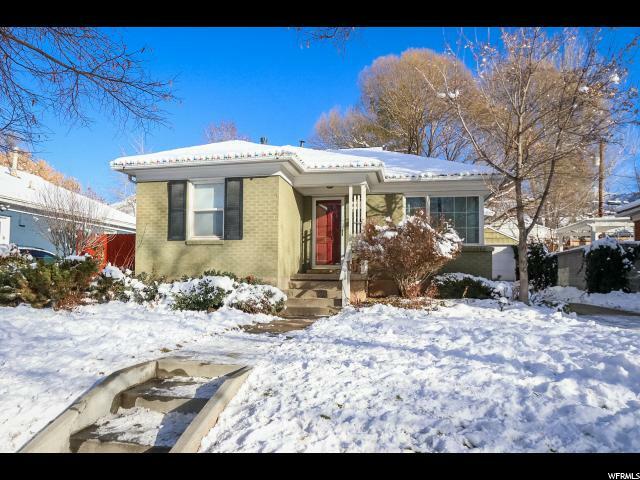 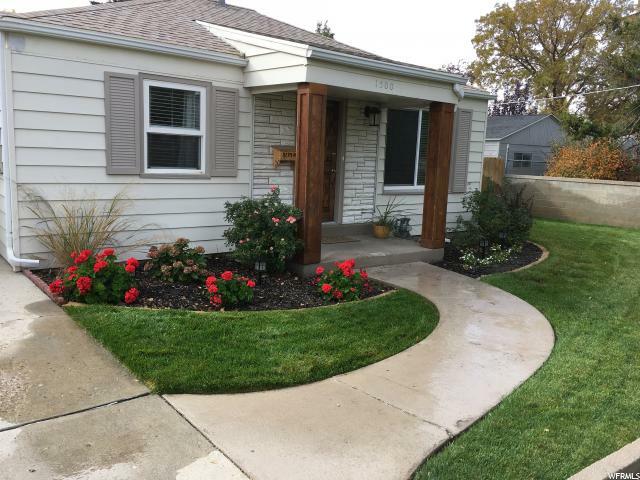 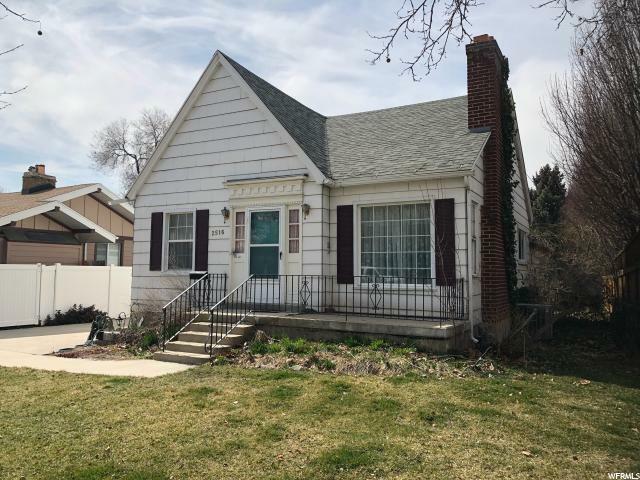 Welcome to this beautifully updated Highland Park rambler, nestled in one of Salt Lake's most desired neighborhoods. 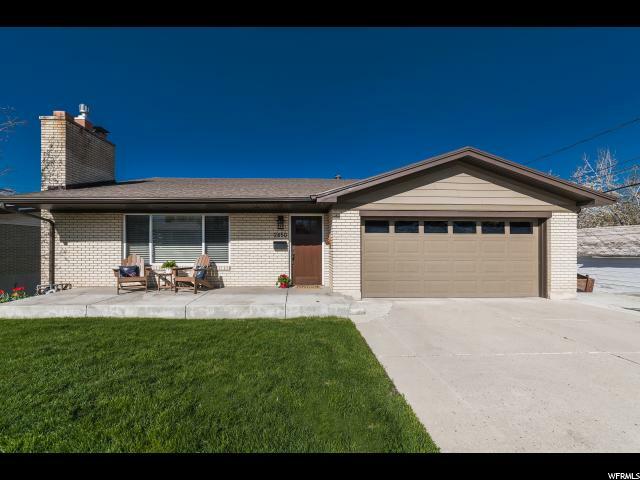 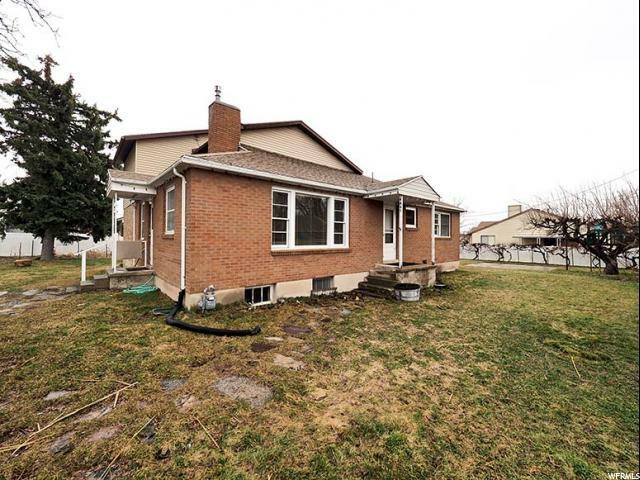 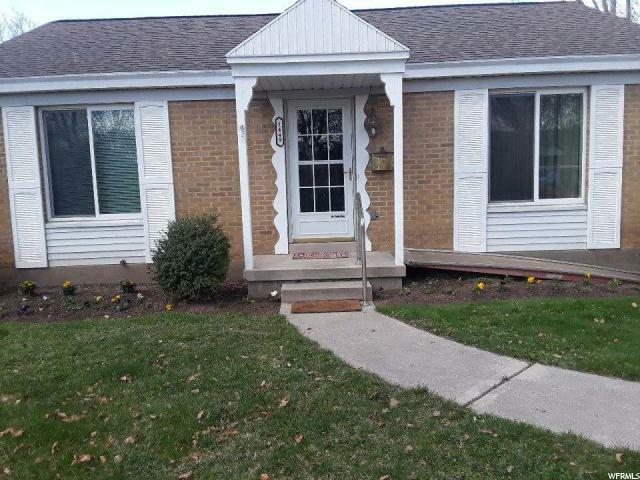 Meticulously maintained and clean, this home has what you are looking for. 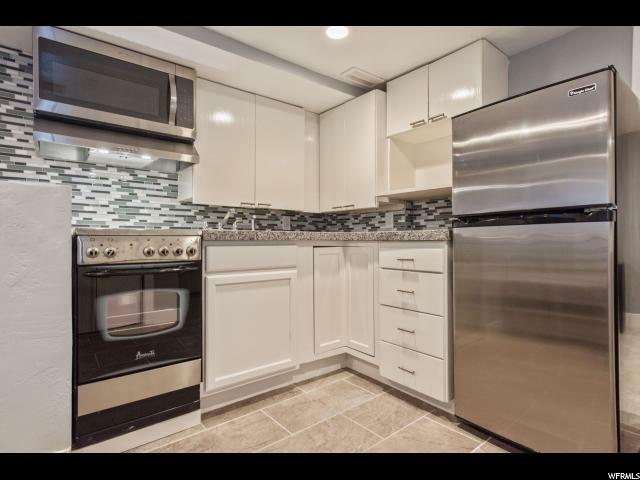 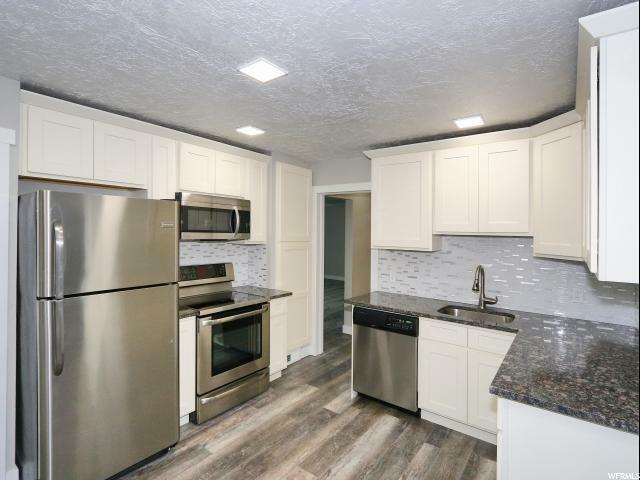 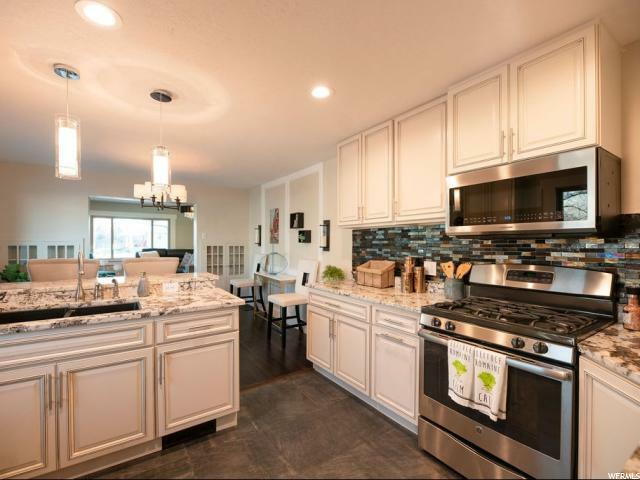 Entertain in your updated kitchen featuring granite counters, stainless steel appliances, and an open concept dining area. 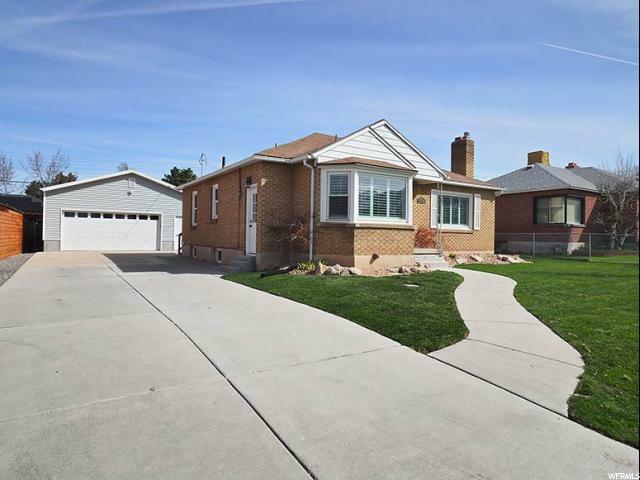 The living area is large, with enormous windows that provide ample natural light and highlight the hardwood floors. 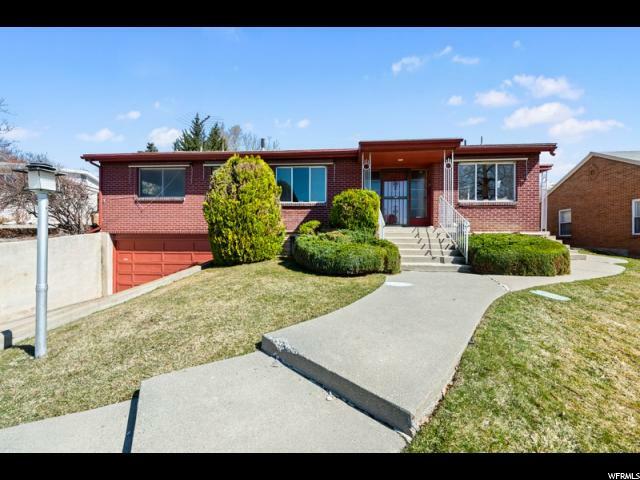 Downstairs you will find another entertaining area, as well as two more bedrooms and an updated bathroom with an enormous walk in shower. 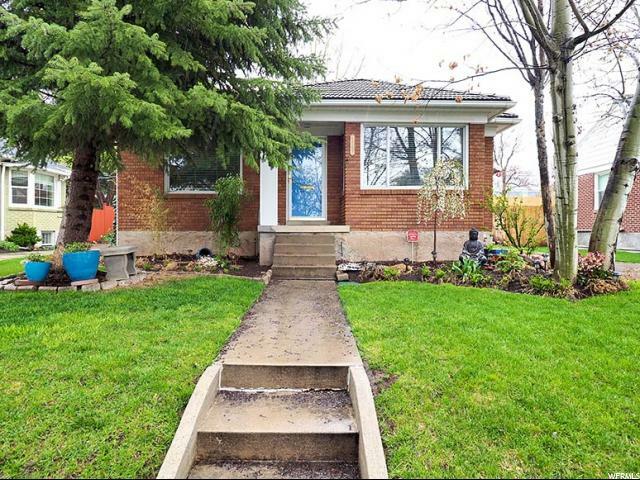 The backyard is private, as well as fully fenced. 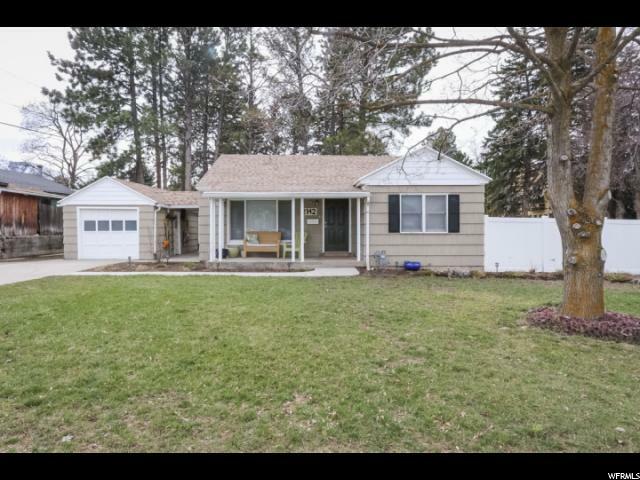 Perfect for letting your kids or pets play outside. 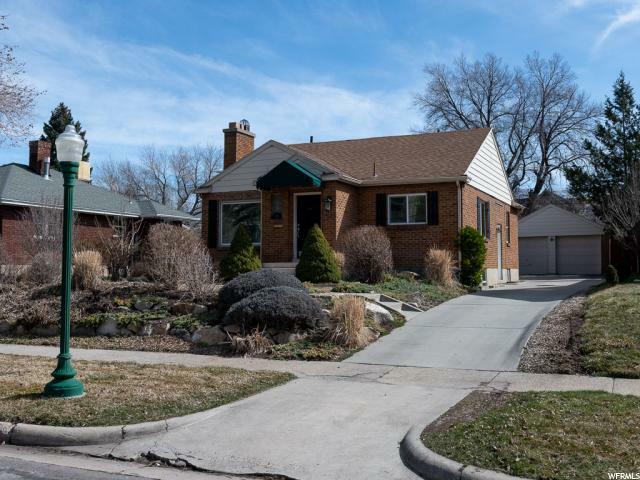 Walk amongst the tree lined streets to Sugarhouse Park and enjoy an afternoon with the family, or take a 2 minute walk with your kids each morning to Highland Park Elementary. 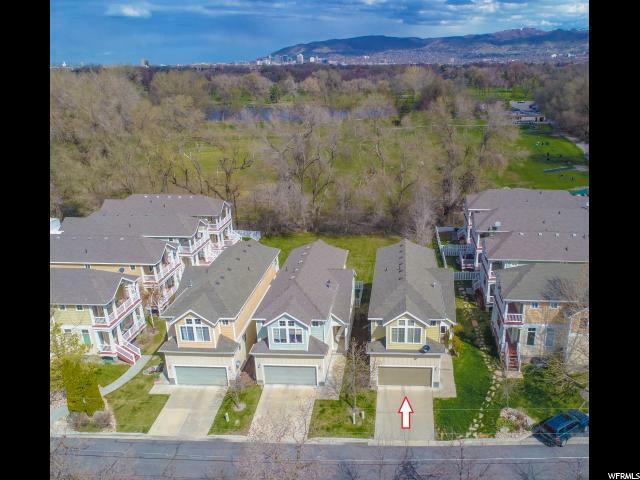 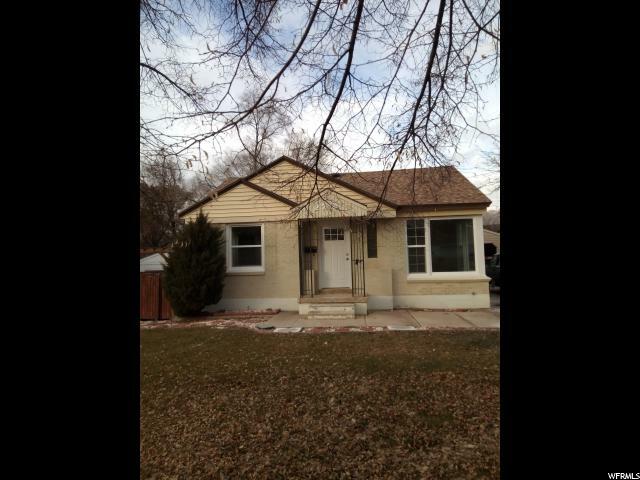 Close proximity to freeway access, restaurants, and shopping. 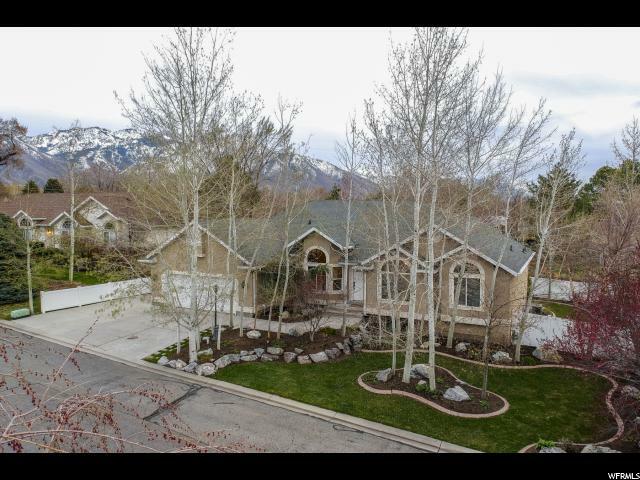 World Class ski resorts are also only a short 25 minute drive away.